This particular Sunday (just go with it) my mom wanted to go check out a wig shop in Woodland Hills and asked if I’d come along with her to L.A. The answer to that question is always an enthusiastic yes. 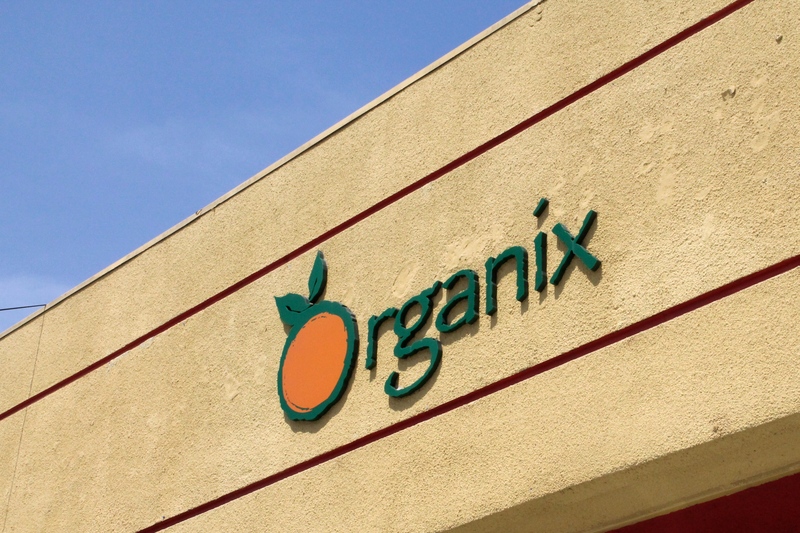 Especially because I desperately wanted to check out a couple legendary vegan spots that I never got around to when I lived there: Follow Your Heart and Organix. You see, two things happened over the past few months that I just couldn’t get over. 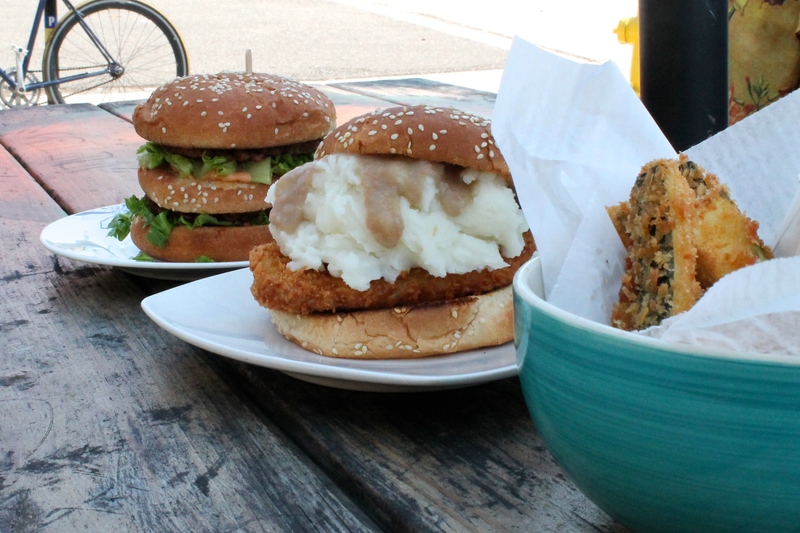 The first was when my friend Kayle posted a pic of Organix’s Southern Belle sandwich on Instagram – a fried vegan chicken patty topped with mashed potatoes and gravy piled on a burger bun – I HAD TO have it. The need was real y’all. I thought about that damn sandwich constantly. 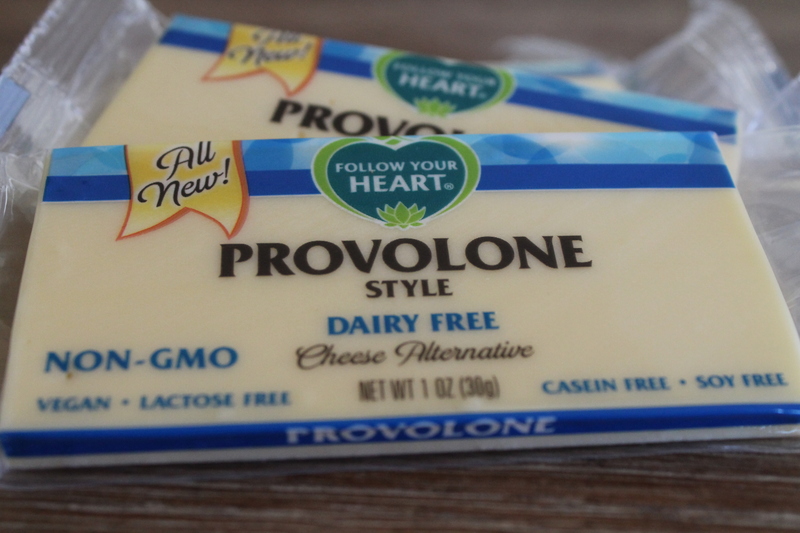 Second, I fell in love with Follow Your Heart’s vegan provolone snack cheese at Expo this year (I talked about them in this video) and I knew I needed to have these in my life on a consistent basis. Like an entire drawer dedicated to them in my fridge (yes, they’re that good). Sadly, I could not find them anywhere near me but the Follow Your Heart market was sure to carry those addictive little suckers!! We hit up FYH first and I admit I was already hungry at this point so I may have thrown more than just the snack cheeses in my cart (never go to the market hungry)…but they had so much good stuff, how could I not?! 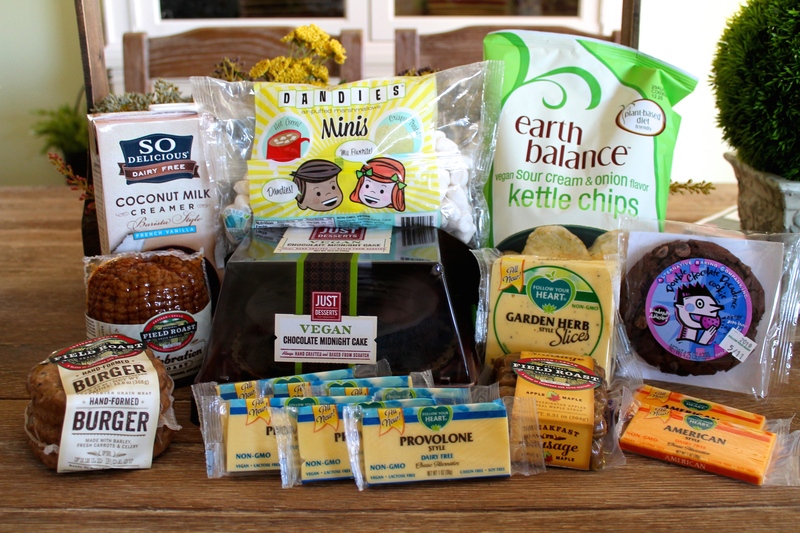 I loaded up on the Provolone and American snack blocks, some Garden Herb slices, a few Field Roast products, So Delicious Coconut Coffee Creamer, Earth Balance potato chips, Dandies marshmallows and an Alternative Baking Company cookie. Then we headed to Eagle Rock to have lunch at Organix. I went there with the sole purpose of getting that Southern Belle sandwich but once I had a menu in my hand I wanted to order ALL THE THINGS! Luckily my mom was with me so we went splitsies on a couple things: the Southern Belle, the Mac Daddy and zucchini fries. Holy *beep* these burgers were HUGE and tasted so fresh and flavorful. Just look at how beautiful the food is! I also picked up a vegan chocolate cake while there to tame the crazy sweet tooth I’ve been experiencing lately! My mom and I had a lovely time and I can’t wait to get more Organix food at Vegan Beer Fest next month!